Because New York didn’t have a Spring. 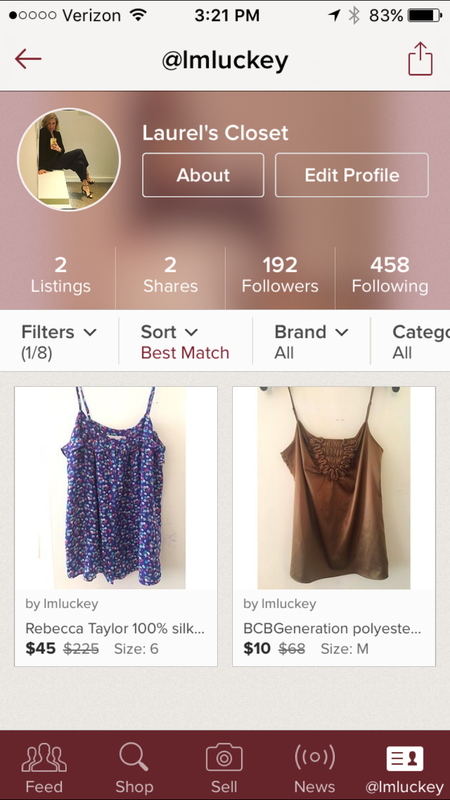 Visit my Poshmark site @lmluckey! My roommate told me he didn’t understand how I could possibly still have so many clothes after cleaning out my closet three times so I’m at it again. Fourth times the charm?